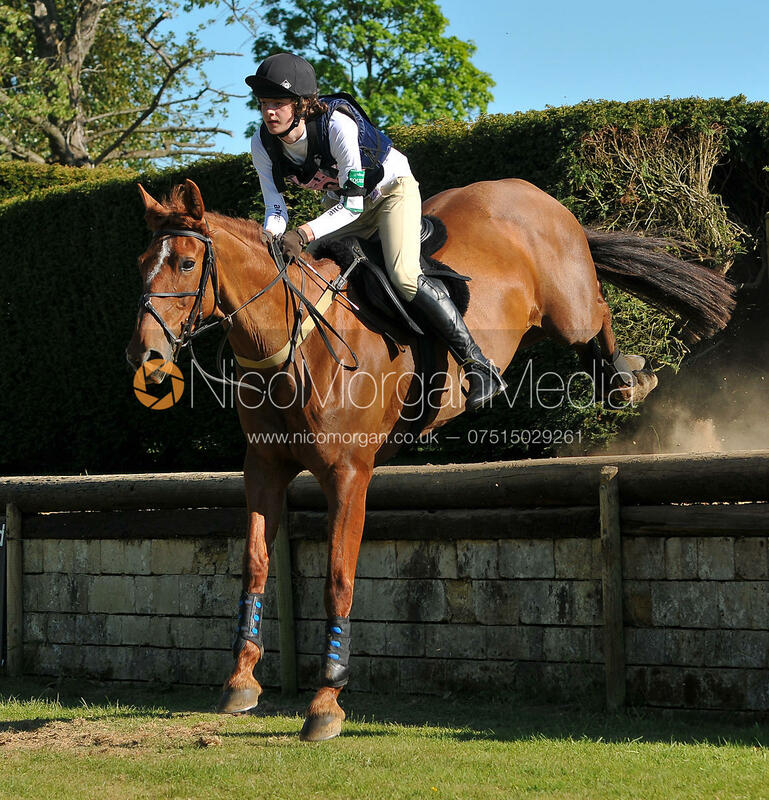 Nico Morgan Media | Brigstock International Horse Trials 2010. 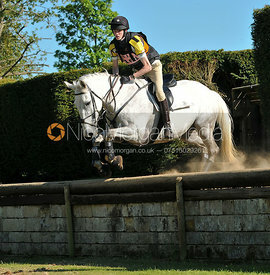 Brigstock International Horse Trials 2010. Northamptonshire, England. 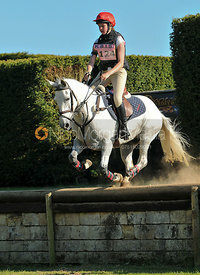 A Intermediate competitor during the cross-country phase of the Brigstock International Horse Trials 2010. These images are not for sale here but can be purchased through Image Point Events (http://www.imagepointevents.co.uk) for whom the photographs were taken.